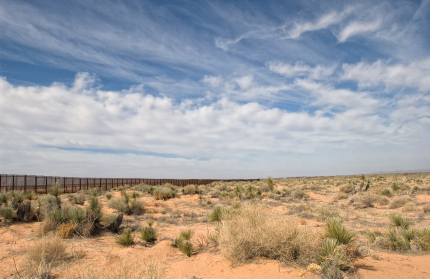 Technology glitches have delayed the federal government’s plan to place sensors along the Mexican border, Wired reports. The plan by the Department of Homeland Security and U.S. Customs and Border Protection was to saturate the border with a new generation of unattended ground sensors, or UGS. We’ve determined that we need to resolve issues with saturated radio frequencies, limited bandwidth and system integration with the existing CBP infrastructure,” Jenny Burke, a public affairs officer with CBP, told Wired. Posted: 2/11/13 at 8:40 AM under News Story.